How to Record Music from Apple Music? As we all know, the Apple Music's tracks has DRM (Digital Rights Management) protected, which is how the company makes sure that their subscribers won't just sign up the streaming service and then leave away with a bunch of songs downloaded for offline listening. That is quite annoying. 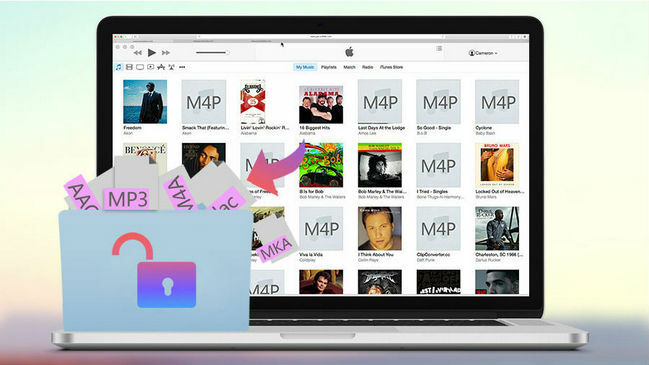 As you can only play the songs from Apple Music on specific devices, can't burn it to a CD or play it with other player, not to mention using these songs freely. What's more, if you cancel your Apple Music subscription, all the tracks you downloaded to another device will be rendered inoperative. 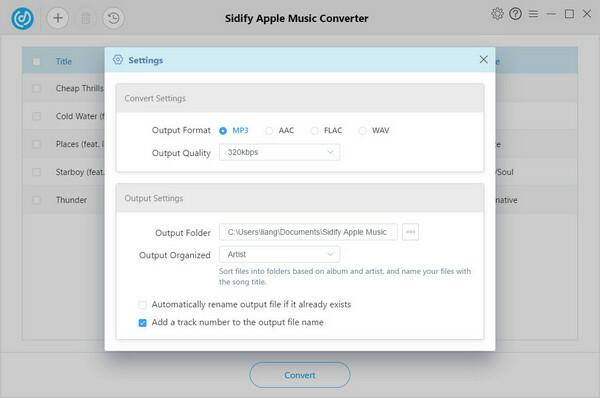 Fortunately, Sidify Apple Music Converter is specifically designed to rip the DRM protection from Apple Music and iTunes M4P music legally, help users record music from Apple Music and save them to MP3, AAC, FLAC or WAV format for streaming freely. 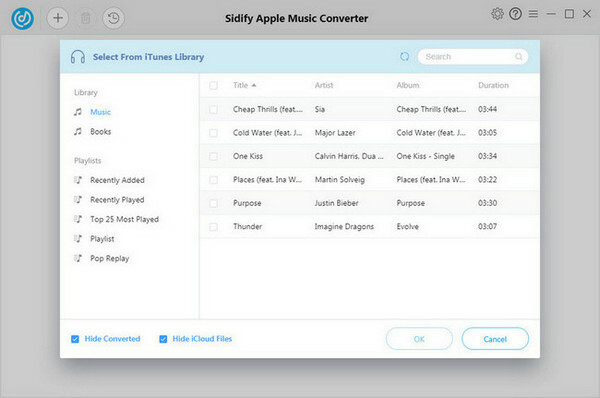 To start with, please download Sidify Apple Music Converter first on your computer according to your OS. 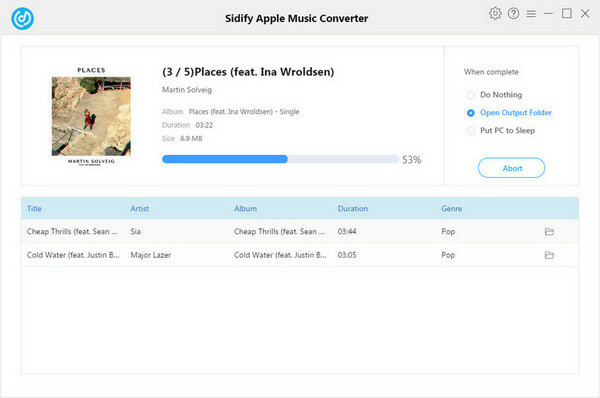 Launch Sidify Apple Music Converter and click "+ " or the interface of program, all your tracks downloaded from Apple Music and iTunes will show out as below. Choose the music that you want to convert, then click "Ok". Once conversion finished, click to find the recorded Apple Music files under target folder. Like Sidify Apple Music Converter? Purchase the full version here.